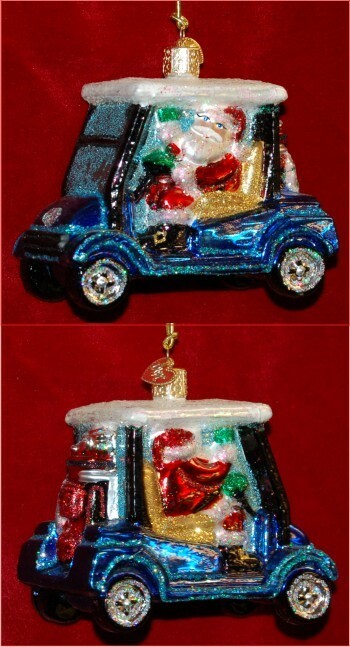 This golf cart Santa ornament is a personalized glass ornament popular as a gift for the golfers on any list. It’s a hit too with collectors of Santa ornaments that want something unique for this year’s display. The Santa golf ornament is crafted from blown glass and finished in rich, festive colors. 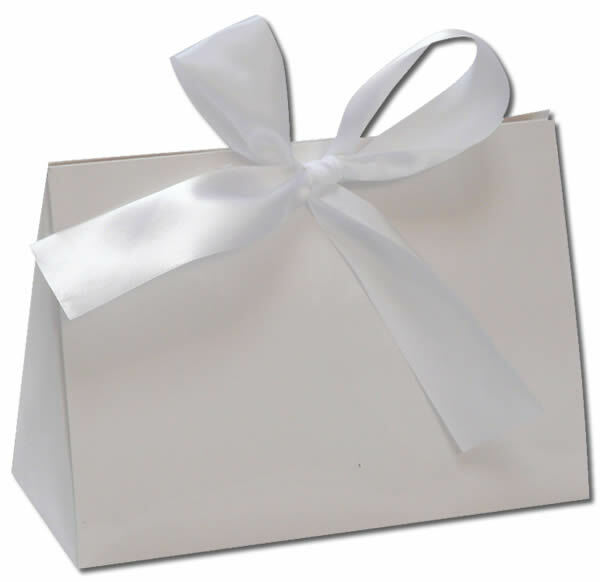 The hand personalization makes it one of a kind. We use a stylish font to add the information you provide, the finishing touch on a glass golfing ornament that will be an instant favorite. The personalized Santa golf ornament includes our plush velvet gift and storage pouch, a Russell Rhodes exclusive.